Ron Weinstein, our licensed Optician, attended Camden College, where he earned his Applied Associate Science Degree in Ophthalmic Science. Ron is very happy to join forces with An Eye to the Future, after owning his own long term practice. 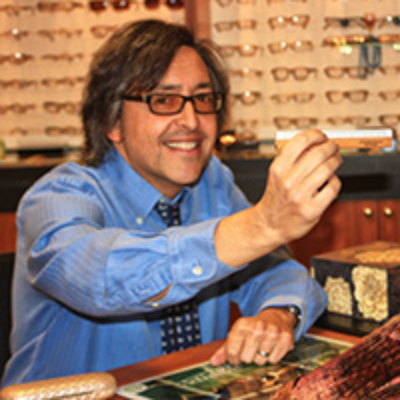 Ron is skilled, both as an expert fabricator of hi-tech eyewear, and an enthusiastic people-friendly approach to frame design, and selection. Ron is also an award-winning singer/songwriter. He lives in Oakhurst, with his wife, Dr. Daniela Baldi, and their two daughters, Gabriela, and Elena. 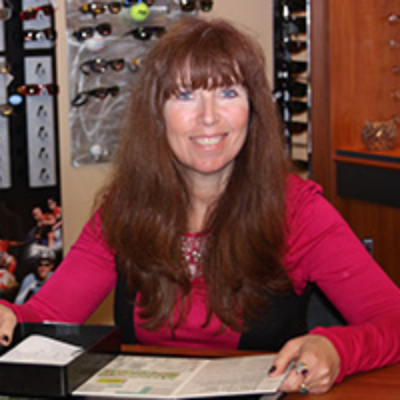 Nancy has worked in the eye care field for over 25 years. She was originally a Ophthalmic Dispenser for Marshall Field in Chicago before moving to New Jersey. She is most skilled at frame selection, styling and eye wear adjustment. 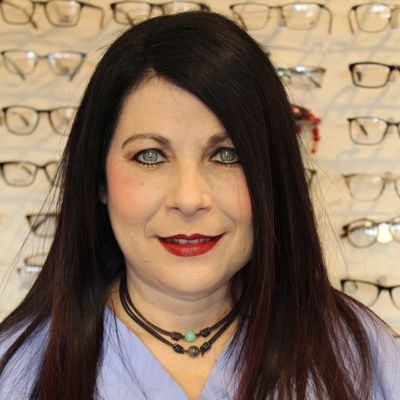 Nancy has a large working knowledge of Ophthalmic Optics as well as tremendous people skills. Nancy is most responsible for maintaining and adjusting our large frame inventory. Kristy is new to the office joining our team in early 2019. You can find her assisting our patients in optical. 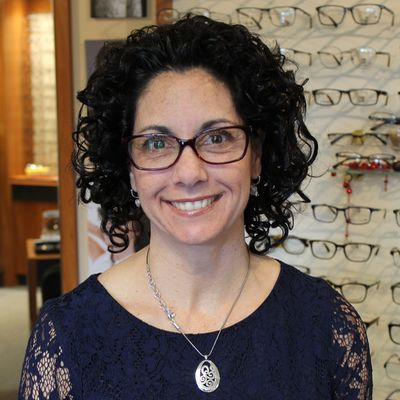 While she is new to the optical field, she has years of retail sales and management experience which is ideal for helping patients find the perfect frame. Kristy is looking forward to learning more as she continues assisting in optical. Kristy resides in Old Bridge with her husband and two sons! 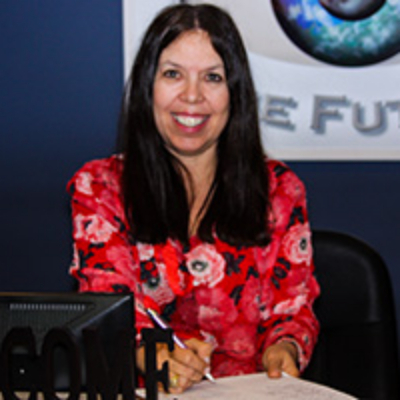 Alanna joined An Eye to the Future in 2017 with over eight years of experience previously in the optometry field. She is a key member of our office and can be found helping out in all departments of our practice. Alanna can help to answer all of your questions at our front desk! 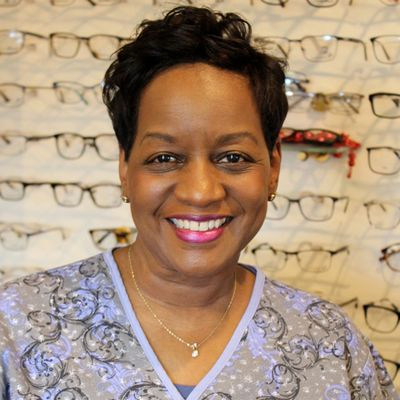 She also loves to help patients find the perfect frame and eyewear. Alanna enjoys sailing, traveling and spending as much time as she can at the beach. Having grown up just a town away she is thrilled to be back in her local area and becoming another member of our family here! Nina Silberberg is a skilled bookkeeper who doubles as our chief insurance administrator. She is also our fully trained Contact Lens Supervisor as well as our Contact lens Inventory control manager. Behind the scenes she helps to keep us ticking every day. She doubles as Dr. Silberberg’s wife of 41 years. Jeanne is our insurance administrator, technical support manager, and overall problem solver. 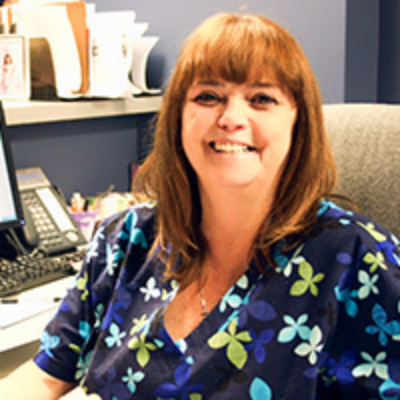 Jeanne is responsible for patient reception, insurance verification, bill coding input, and collections. She prepares the patient’s records for the technicians to begin pre-examination testing and documentation, and directs the technicians to the patients. Jeanne is an integral part of our team and keeps the office running smoothly. She is the glue that holds our office together. Danielle is one of our newest employees at An Eye to the Future. She came to the office with 4 years experience in the optometry field and is anxious to expand her knowledge while working with us. She is the first smiling face you see welcoming our patients into the office. Responsible for all front desk duties, she enters patient demographic and insurance information, schedules appointments and takes care of any other patient needs! 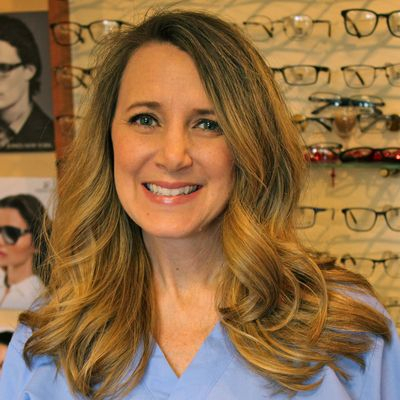 Trish has over 13 years experience and she came to us with various knowledge in the optometric field. 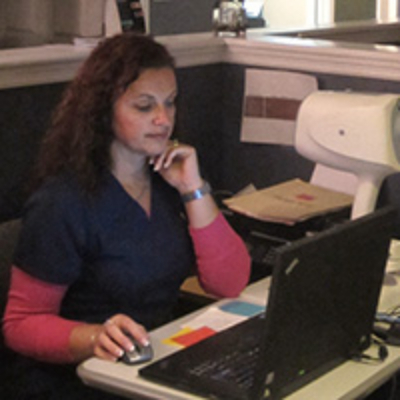 She can be seen in the back area administering diagnostic testing to patients, in optical assisting to find the frame that best suits a patients needs, teaching a new contact lens wearer proper techniques or at the front desk assisting patients with billing or scheduling. Her interest to constantly learn drew her to our practice and our high tech equipment. She resides locally and enjoys spending her down time with her husband, son, daughter and two dogs. Marciey enjoys interacting with people and prides herself on providing patients with the ultimate care experience. 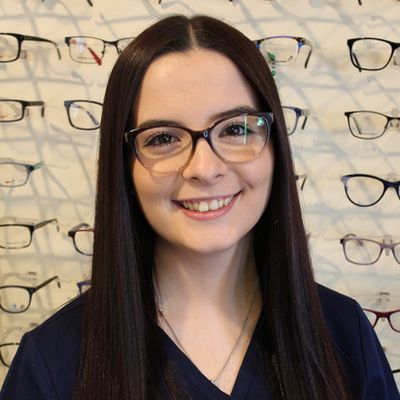 As an eye care professional, she has done pre-screening, handling lenses, and assisting patients with frame/eye glass selection Prior experience in a corporate environment has enhanced her ability to understand people and respond to their needs mores proficiently. Marciey find the anatomy of the eye to be exciting and her job is always rewarding. Every day is a new experience and she enjoys the opportunity to enhance her optical skills. Handling new ophthalmic equipment and working with the latest procedures keeps Marciey on her toes and happily learning new things. Gaby is relatively new to the field of eye care. After leaving the financial world to raise her family, she re-entered the work force and joined “our family”. Gaby is now one of our valued and skilled Optometric Technicians, and is fully trained on the operation and interpretation of all of our sophisticated pre-examination testing equipment. 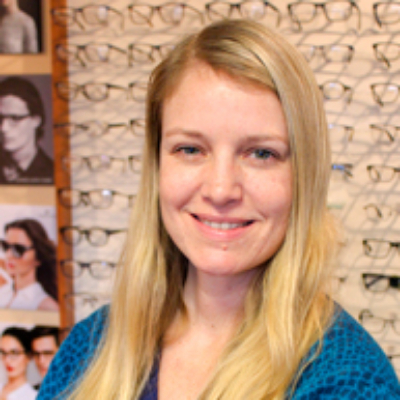 Jennifer is an optometric technician who has been with us for several years now. She is responsible for screening and preparing patients to see the doctor. She administers all of the advanced equipment and state of the art technology that enhances the whole eye care experience in our office. She also teaches contact lens classes, places orders and distributes contact lenses, schedules appointments, and is an overall team player. She is always willing to help out where help is needed. Jennifer loves interacting with patients and finds her job very rewarding. Denise is a valued member of our front desk staff. 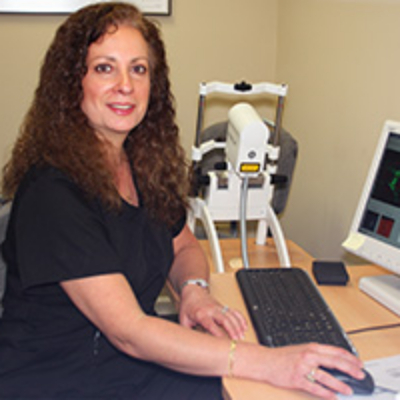 She has had considerable experience in the eye care field. She can be found helping out in the front of the office and also helps to train many of our new contact lens wearers! Denise lives in Manalapan with her family.